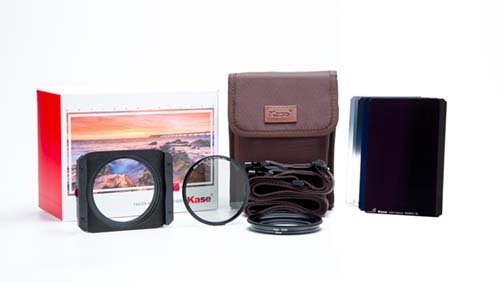 Neutral Density filters and graduated filters are an essential part of the Landscape Photographers equipment. They help you capture a well-balanced exposure in camera as well as improve the final quality of the image. For years I used Lee filters but became frustrated by the cost and regularity with which I needed to replace them. Searching for an alternative glass filter I became aware and decided to try Kase filters. These professional premium glass filters are manufactured to the highest quality. They are true neutral filters and don’t produce a colour cast in the image. You can shoot directly into the sun and the filters are virtually flare free. And if you’re worried about breaking these glass filters, don’t be. They are scratch resistant and don’t shatter if accidentally dropped. I’m so impressed by these filters that I have asked to be a distributor in the UK. Premium professional grade shatter proof glass filters. If you're serious about Landscape Photography, you must consider these filters. Premium, professional grade shatter proof glass filters. Graduated Neutral Density (ND) Filters are used in Landscape Photography to balance the exposure between the sky and ground. 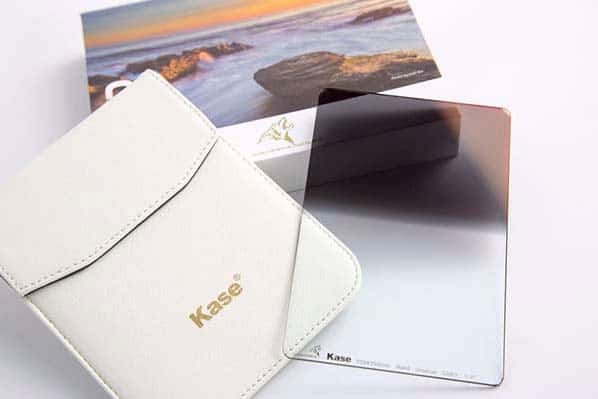 Kase introduces the NEW Wolverine series with almost unbreakable, shock resistant, high toughness and super waterproof glass. This soft neutral density graduated filter is ideal for capturing landscape images of the highest quality. Available in two popular strengths; 0.9 (3 stops) and 1.2 (4 stops). Soft graduate filters have a large transition area between the darkest and lightest part of the filter. Use soft graduate filters where the horizon is uneven, or with objects breaking into the skyline. Soft graduates are also ideal for combining with other (hard) filters to increase the density. Please select the filter strength when purchasing. Kase introduces the NEW Wolverine series with almost unbreakable, shock resistant, high toughness and super waterproof glass. Hard graduate filters have a small transition area between the darkest and lightest part of the filter. Use hard graduate filters where the horizon is level and nothing breaks into the skyline. Hard graduate filters are often easier to use as the transition can be clearly seen and aligned to the horizon. If you have never used the Wolverine filters, you will be amazed at how good they are. They resist scratching and produce almost no flare, even when shooting directly into the sun. When they get wet, water rolls off the surface making them easy to use and clean. They are also high neutral and don’t produce unwanted colour casts as many other brands will. Reverse Graduated Neutral Density (ND) Filters are used in Landscape Photography to balance the exposure between the sky and ground. Reverse Graduates are stronger in the area of the transition and are best suited to sunset/sunrise scenes. Reverse graduate filters are like regular graduated filters except that they are stronger towards the centre of the filter. Use reverse graduate filters where the horizon is level and the sun is low in the sky. 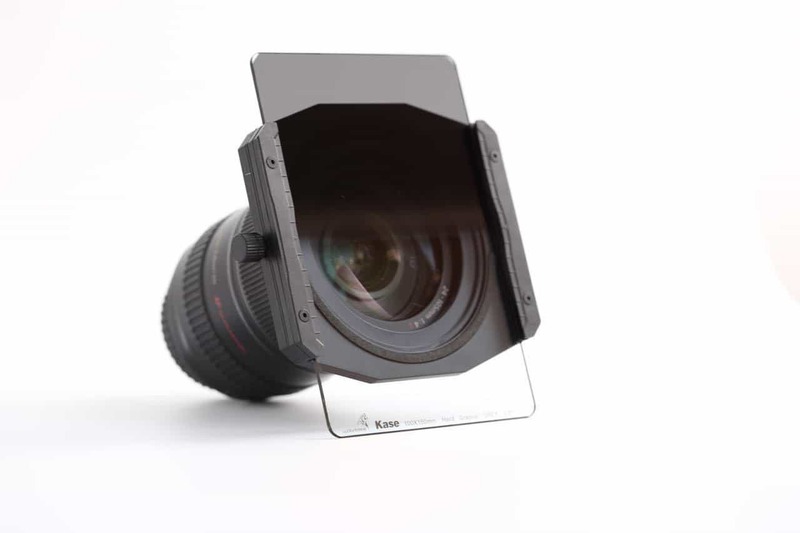 Reverse graduate filters are ideal accessories if you are shooting at sunset or sunrise, towards the sun. Standard Neutral Density (ND) Filters are used in Photography to lengthen exposure times and create special effects. Neutral Density filters work by reducing the amount of light reaching the camera sensor or film. Reducing the light by 1 stop will double the exposure time whilst a 2 stop filter will quadruple the exposure. 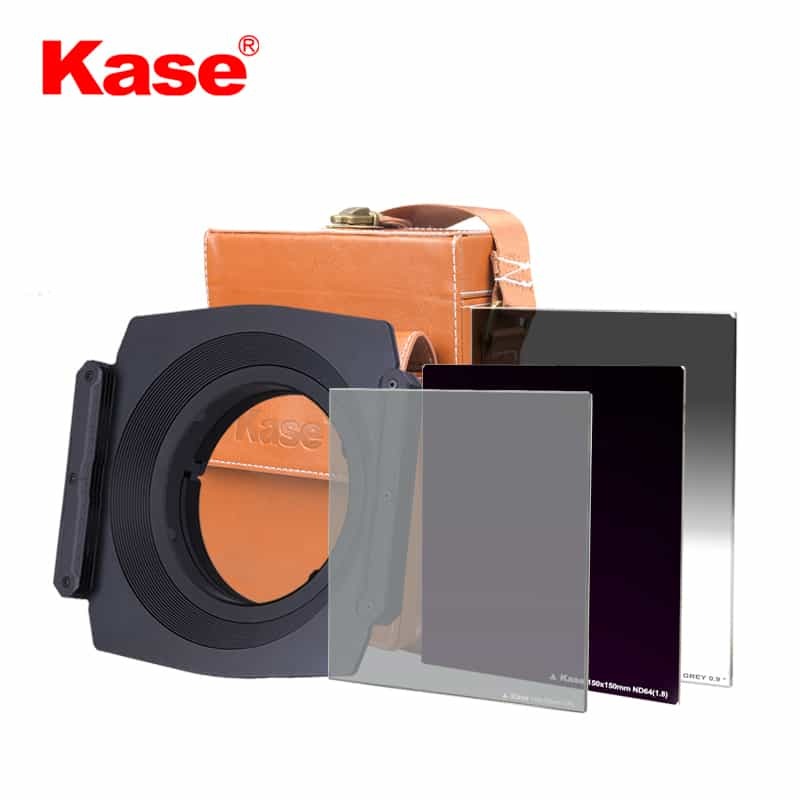 Kase Wolverine Neutral Density filters are currently available in three strengths. There is a 3 stop filter which is ideal for general use to show movement. There are also 6 stop and 10 stop filters, which are typically used to create long exposure effects.